Tapioca consists of starch extracted from the cassava root. Cassava was one of the main food sources of Native Americans throughout South America. It is thought that it originated south of the Amazon River in what is now Brazil. It was being cultivated by the people in this region as far back as 8000 BC. By 6000 BC, it was being grown in what is now Mexico and in Peru by 2000 BC. Its cultivation would spread throughout the Caribbean well before the arrival of the Europeans. Christopher Columbus would encounter cassava bread after arriving in the Caribbean, but it was not until the early 18th century that Europeans found out about the starch extracted from cassava. The Portuguese would learn about tapioca from the Tupi-Guarani in Brazil. 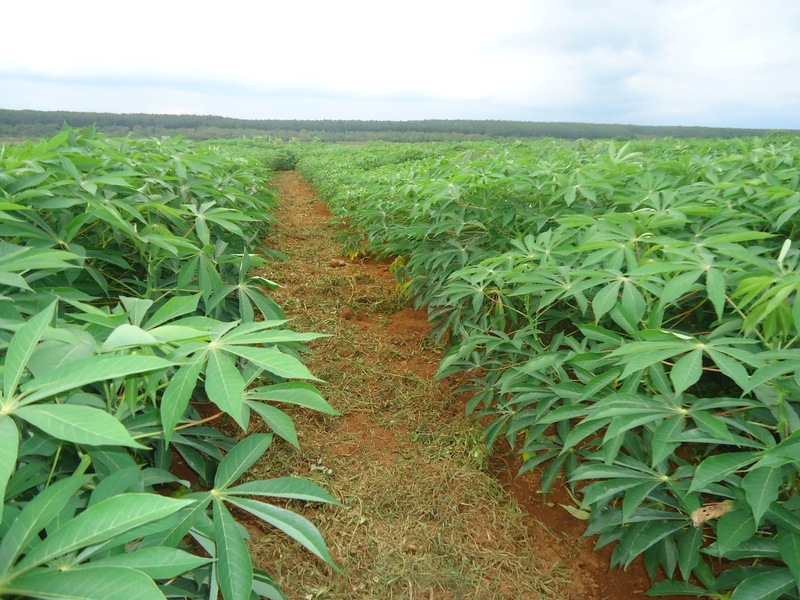 The cultivation of cassava would spread to Africa via the Portuguese and would thrive there. Tapioca starch and cassava bread would become fixtures in the diet of people in Guinea by the end of the 17th century. It would also be introduced in South East Asia and tapioca would become a part of the North American diet as well. By the early 21st century, the world’s main producer of cassava was Africa followed by Asia. Most of the world’s tapioca starch and pearls are imported from Asia. 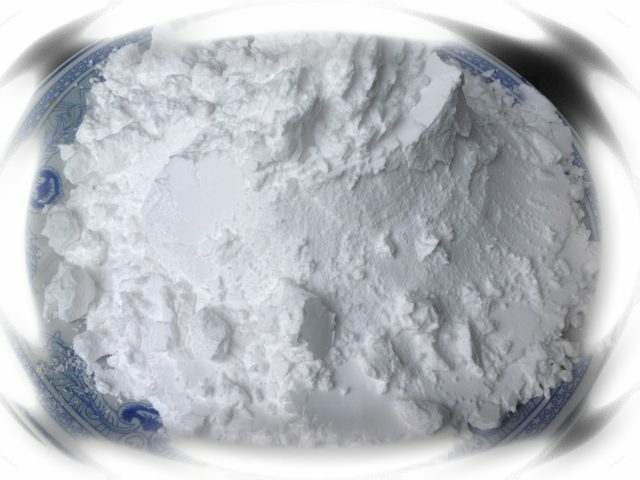 One of the main uses of tapioca starch is as an all-purpose thickener. One of the factors that make it so useful is the fact that its flavor is neutral. It has no flavor and therefore cannot conflict with the flavors of the foods it is used to thicken. • It contains resistant starch: As the name implies, resistant starch resists digestion. It is not digested in the stomach or small intestine like other types of starch. The result is that it does not cause your blood sugar to spike the way white rice or white flour would. • It is made up of carbohydrates: This your body’s preferred fuel. Carbohydrates provide you with the energy to go about your day. Carbohydrates like those in tapioca break down into sugars that get used by your muscles. Tapioca consists almost entirely of carbohydrates. • It contains no gluten: Individuals with celiac disease are required to eat diets that do not contain gluten; however, gluten-free diets are popular even among those without the disease. Tapioca is a root starch and contains no gluten. • Low in sodium: There is only 2 mg of sodium in every 1-cup serving of tapioca. This is a very small amount given the fact that the recommended upper limit is 2.3 grams per day for adults. • Diabetes: Both fiber and resistant starch can have positive impacts on insulin resistance and other factors in diabetes. • Heart disease: Fiber can help to lower your cholesterol, which in turn helps to reduce your risk of heart disease. Note that tapioca does not contain any cholesterol, which means that you can take in the required calories without affecting your risk of heart disease. • Irritable bowel syndrome (IBS): People who suffer from IBS often have a hard time taking in sufficient calories during flare-ups. Tapioca is easy to digest and can be an effective food source for IBS suffers. In the US, tapioca starch is known for its use in making tapioca pudding as well as a wheat flour substitute in gluten-free cooking. In Brazil, it is used to make a type of wrap similar to a tortilla and Venezuelan cooks use it to make arepas.